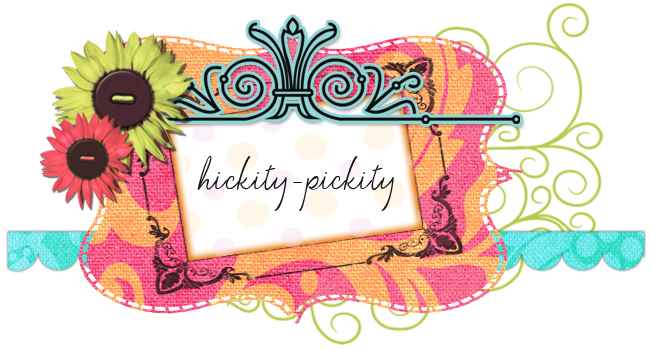 hickity-pickity.com: Welcome to Celebrate Jennifer Paganelli Blog Tour!!! Welcome to Celebrate Jennifer Paganelli Blog Tour!!! A variety of FAB ideas for sewing with Jennifer Paganelli fabrics... gives me inspiration for sewing a few gifts for friends & myself. LOVE the bright colored prints. My favorite SisBoom from this year!! !